By @SimonCocking. 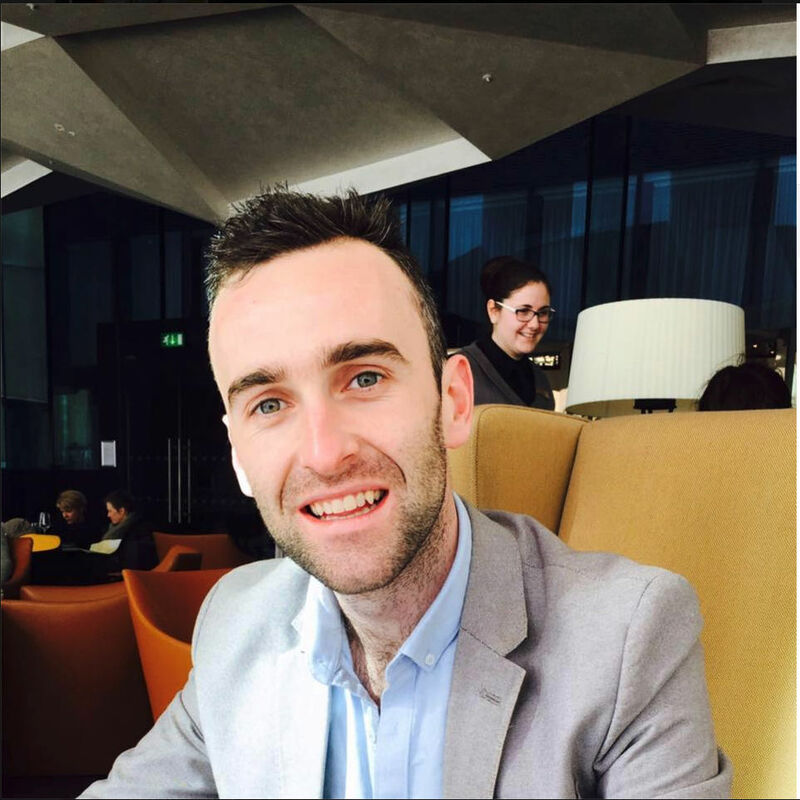 Quick chat with Niall Hanlon will be speaking at the upcoming Digital Transformation Conference, at the Pavilion Theatre, Dun Laoghaire, Co Dublin taking place on 8th June 2017 (see here more info and for tickets). I am currently working as a client solutions manager within the omni-channel retail vertical at Facebooks’s EMEA headquarters in Dublin. Partnering with some of the UK’s largest retailers to formulate strategies that will help reach their overall business objectives, utilizing Facebook’s most powerful advertising solutions. Next ArticleZero Hospital Waiting Lists as Ireland Undergoing an eHealth Revolution?